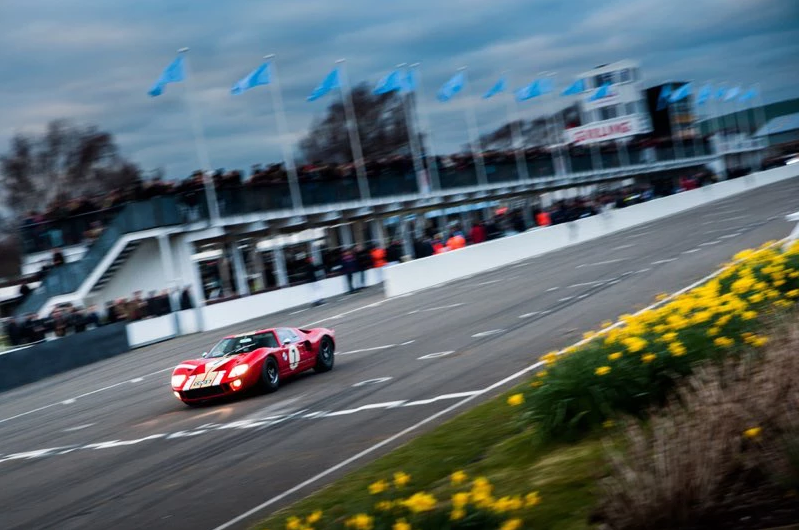 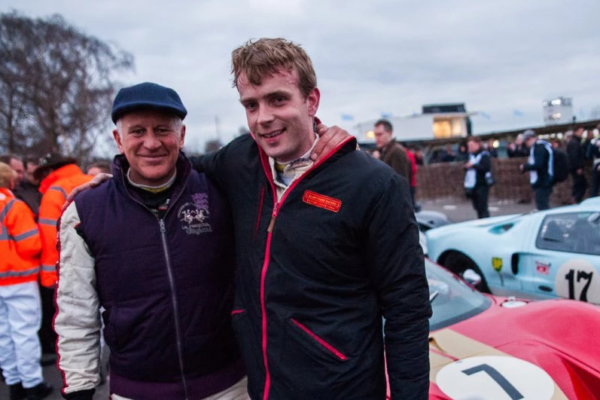 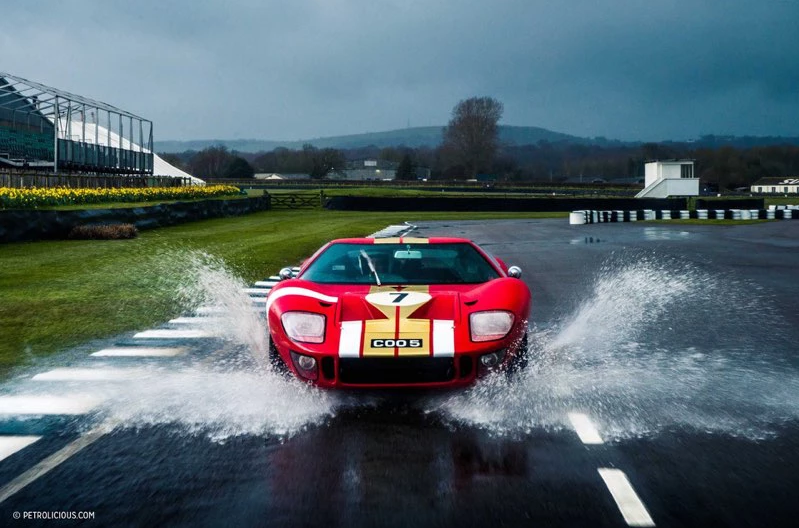 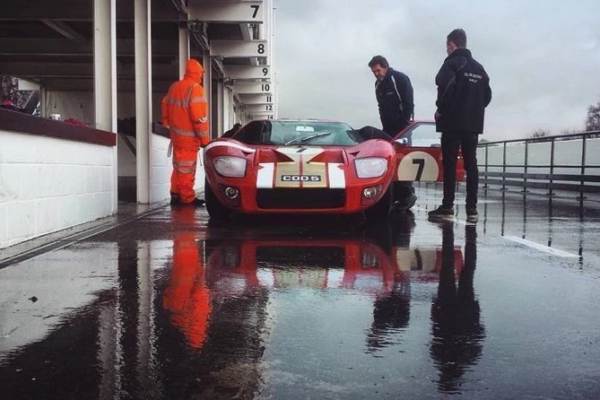 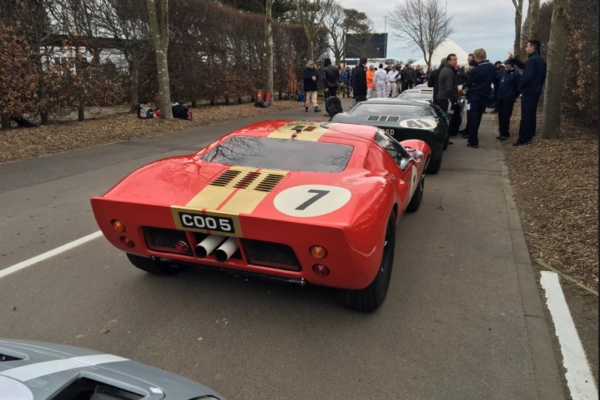 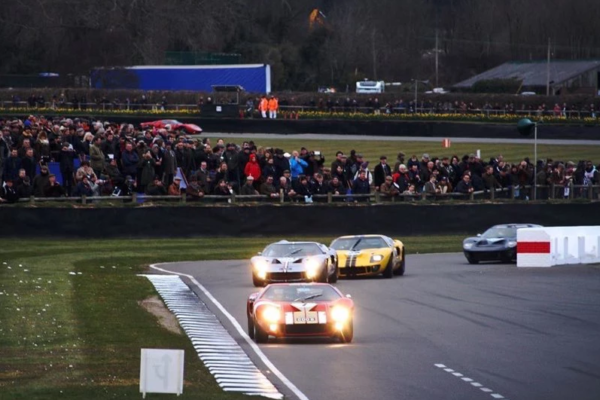 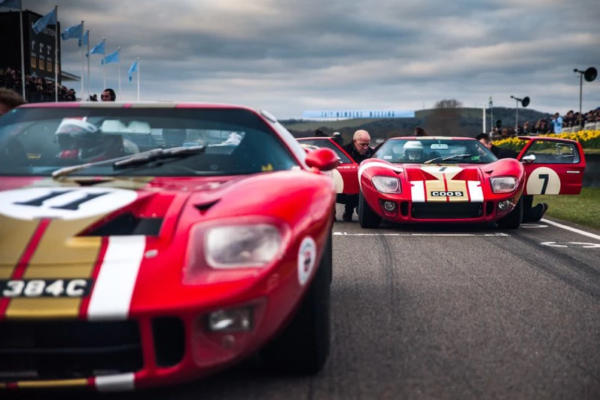 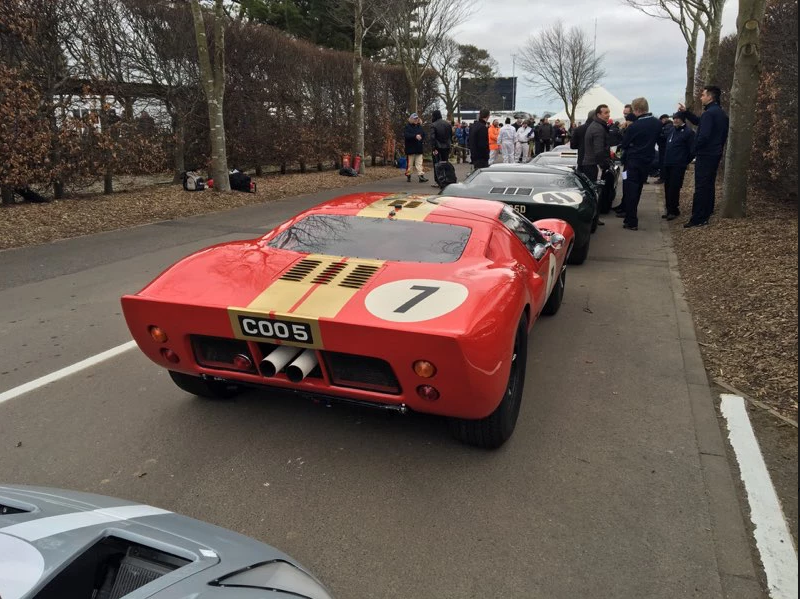 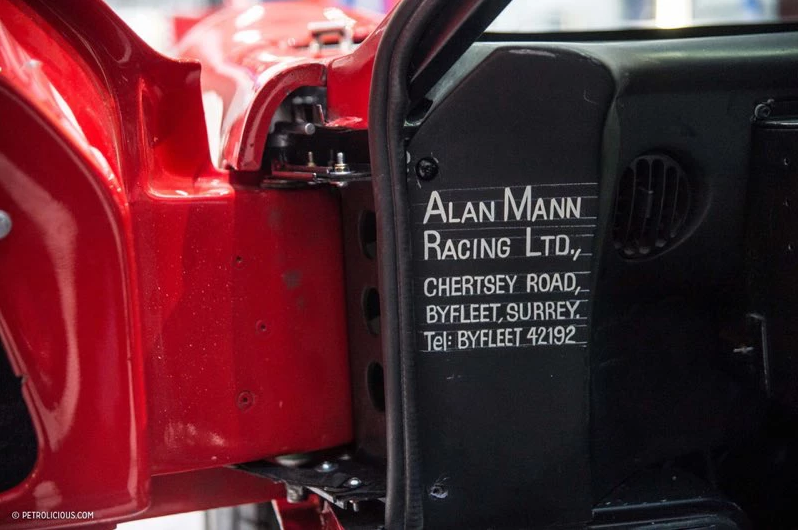 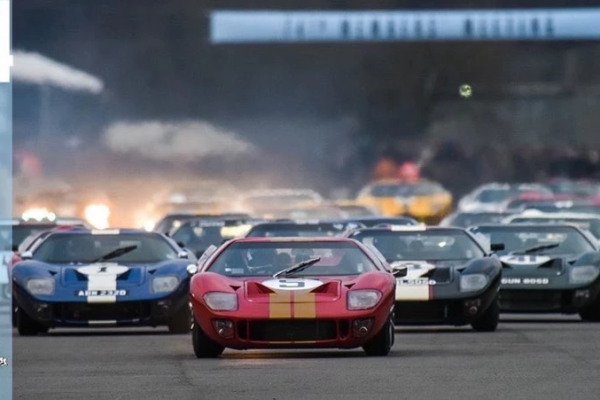 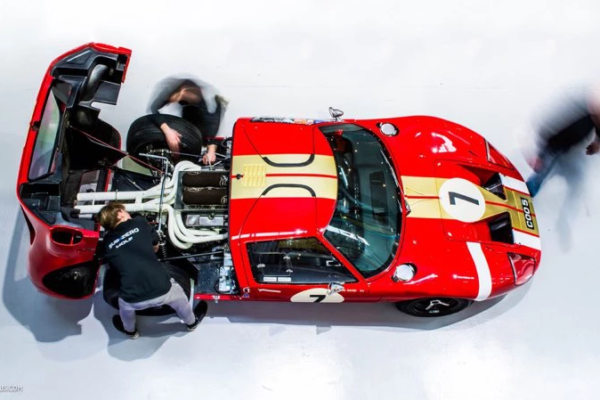 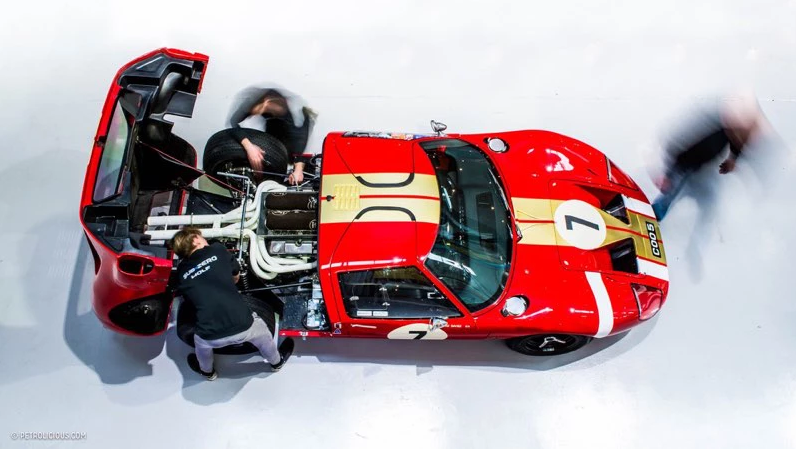 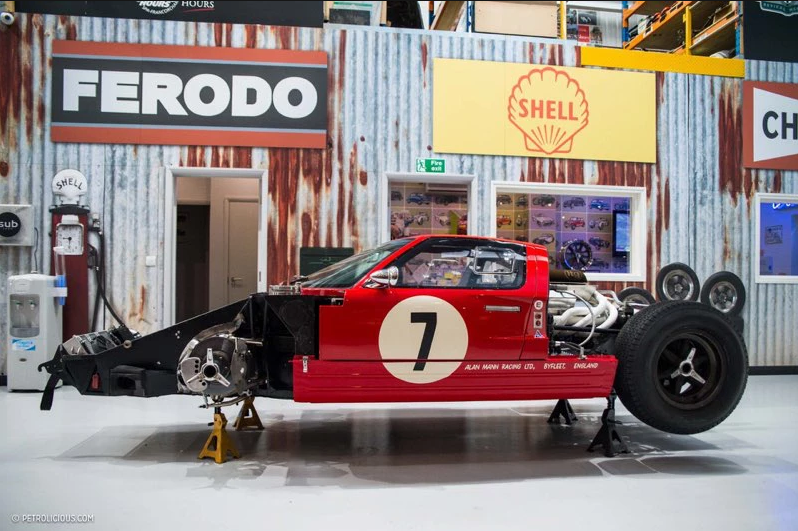 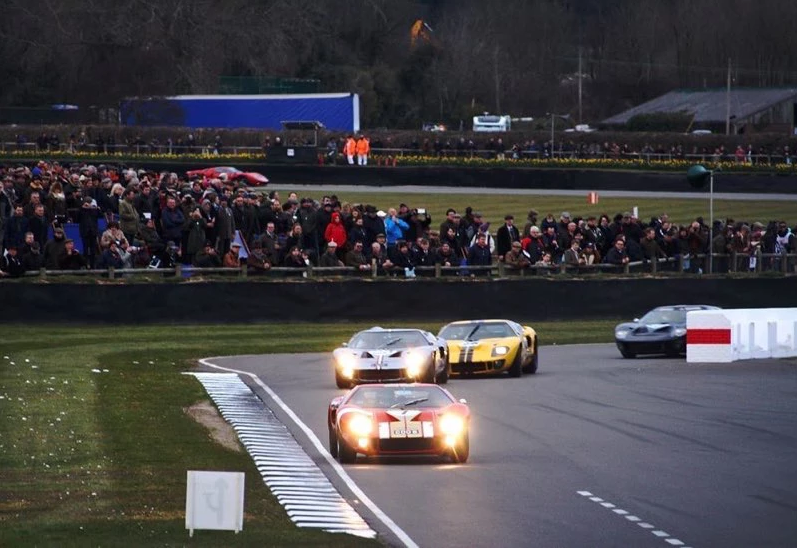 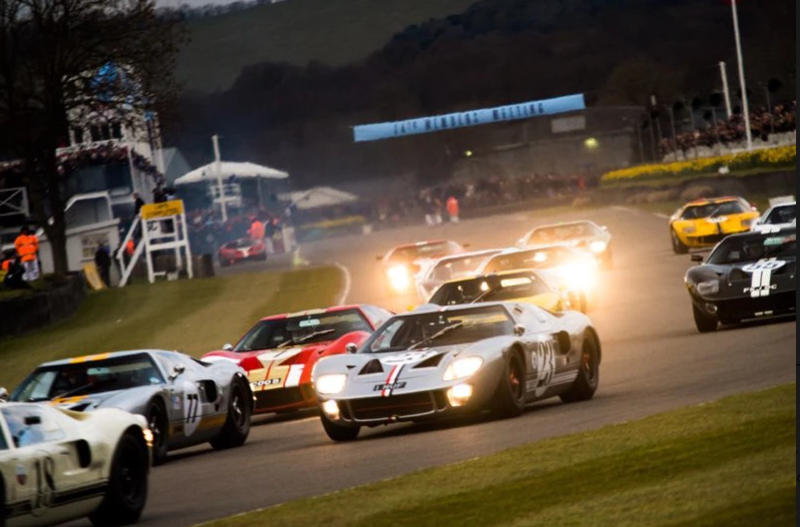 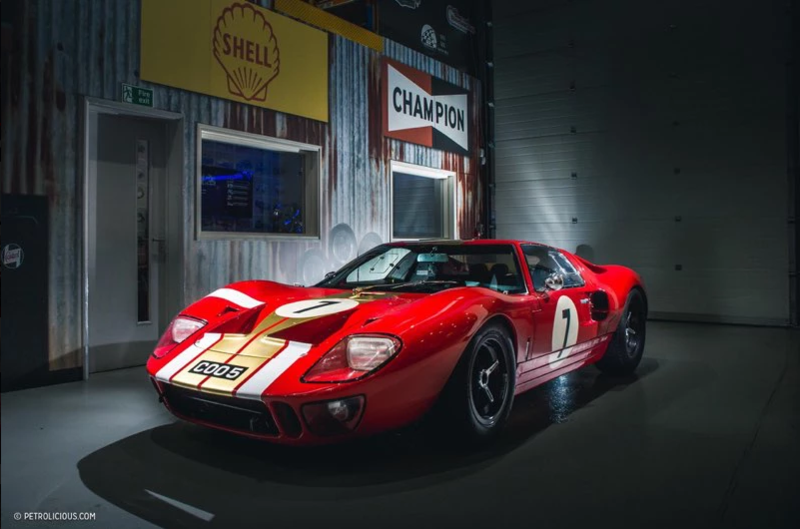 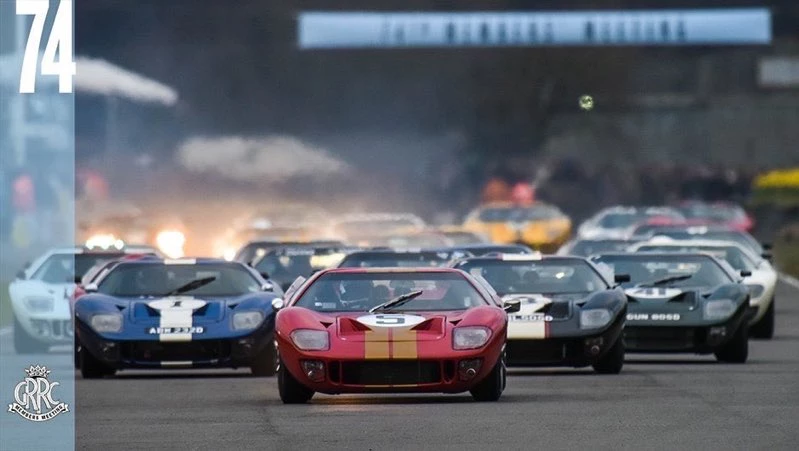 The 74th Goodwood Members Meeting held “The Alan Mann Trophy” race limited to GT40s, this was fantastic for us as we have a GT40 that Alan Mann personally owned: chassis number AMR003, I drove it along side Henry Mann which for both of us was an incredible honour. 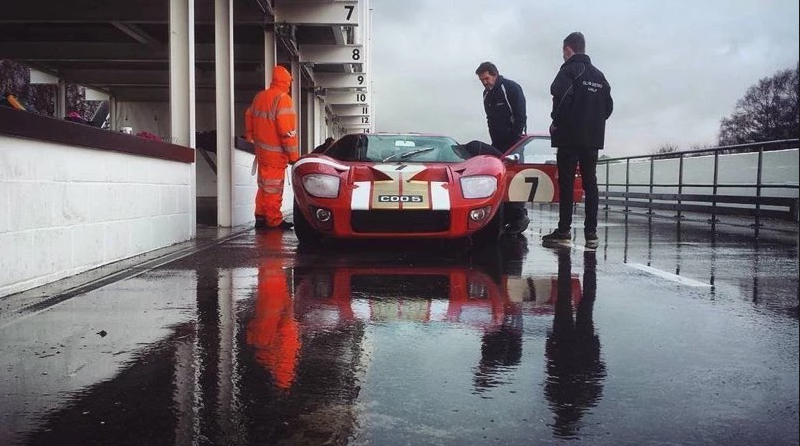 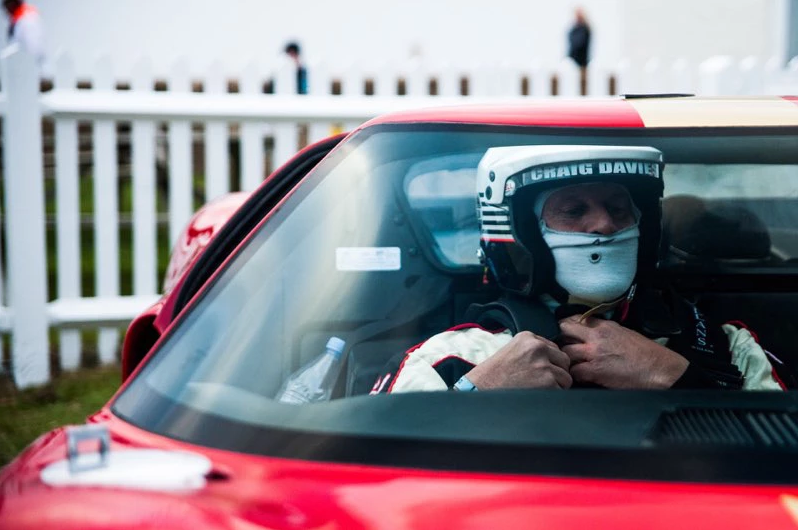 The atmosphere, the noise, the grid of iconic GT40s racing at Goodwood and legendary drivers was surreal it was a one hour race I started after qualifying 18th and Henry took over at the half way stage we had a bloody good race and finished 6th, here is a write up of the preparations and race. 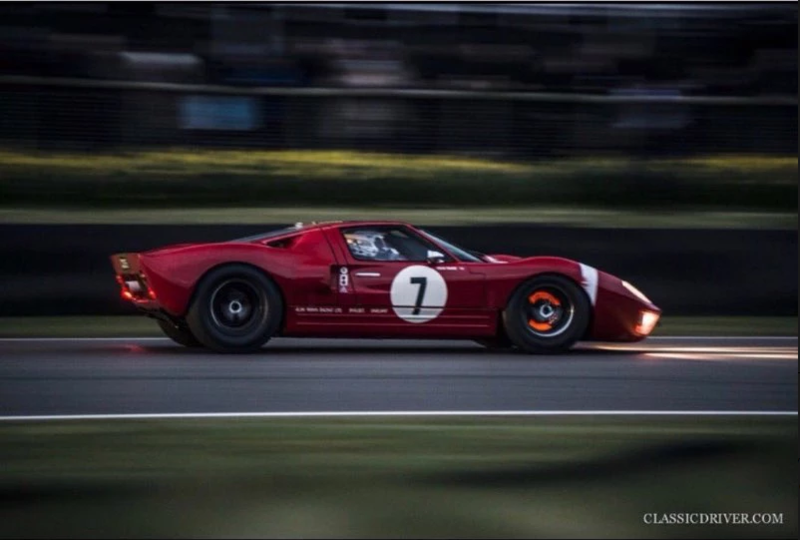 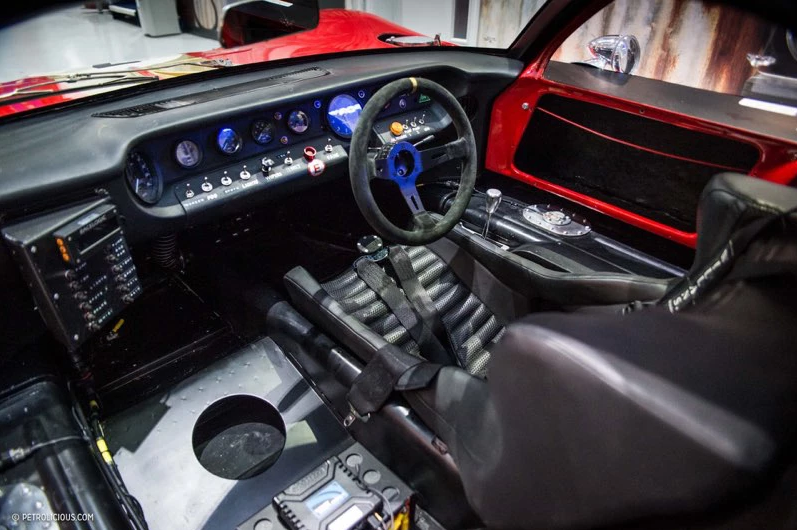 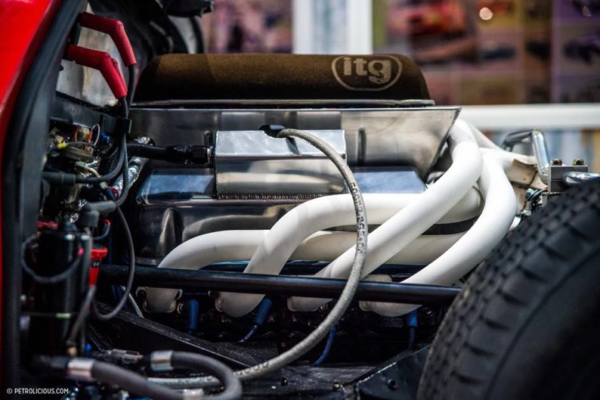 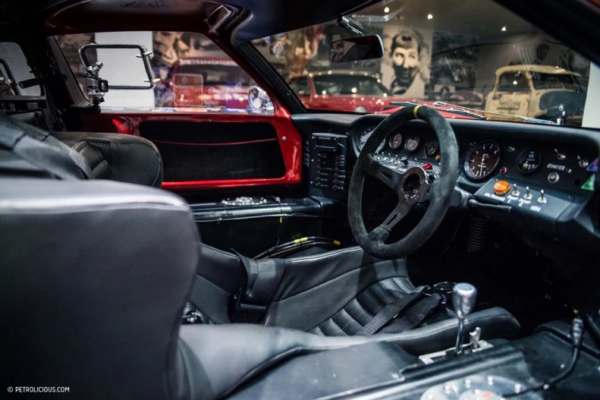 and here a short in car video and below the race itself.